Lead-free ceramic amenity collection used in the luxuriously appointed villas of Banyan Tree Phuket. This elegant lead-free ceramic amenity collection is used in Banyan Tree's luxurious getaways in cosmopolitan Bangkok, culture-rich Ringha and Lijiang. I always enjoy Banyantree product. Pls, add Beach towel(Big one that I saw in Banyan gallery BKK) to web gallery, so that I can order. This is the second oil burner I purchased from Banyan Tree. 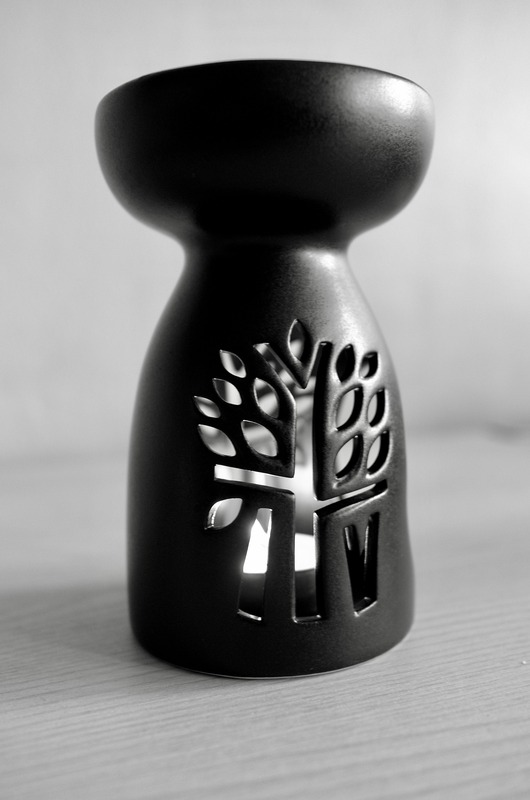 Size is perfect for home use and this oil burner is very easy to use. BT Oil burners are really wonderful! I love the style and beautiful green colour and together with BT Oil it creates a relaxing atmosphere also at home. I bought it after a great stay at BT hotel and now it always reminds me of the wonderful vacation and stay at BT. Really recommend it!